Royal Enfield Thunderbird 350X ABS is now available in India for INR 1.63 lakh. Being a derivative of the standard RE cruiser, 350X became the first among both to get the advanced safety feature. Even the difference in pricing is highly justified at INR 1.63 lakh, taking the tag up by just INR 7000 from the older price. 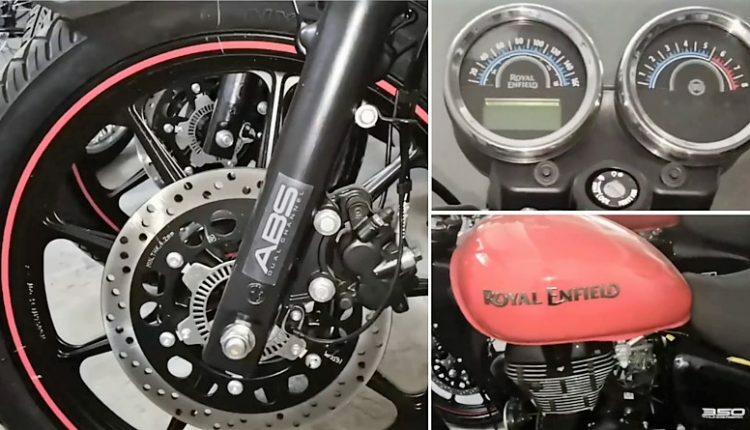 The modern color selection and black remaining elements have made Thunderbird X a popular option for those who demand complete value for money from Royal Enfield. 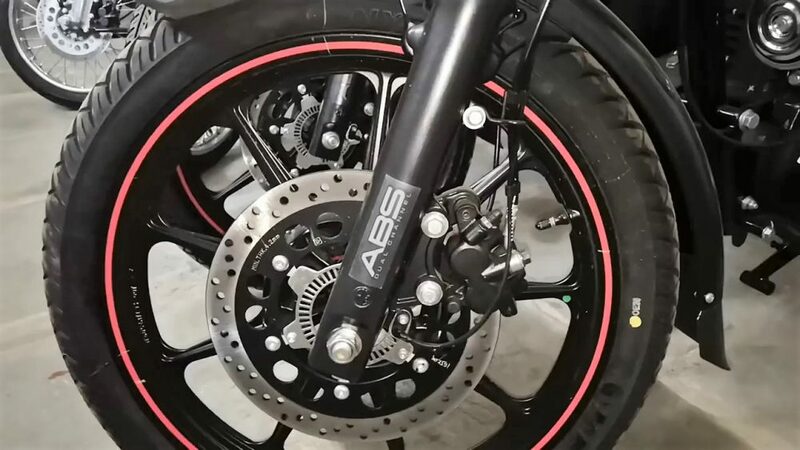 The black alloy wheels and tubeless tires are practically the best features among all others in a stock RE bike. Buyers can get their hands on the ABS-equipped version in Roving Red and Whimsical White shade. The front comes with familiar round headlight housing a projector headlight while rear comes without a backrest for that new-generation design language. The fuel tank is painted in any of the two given colors, leaving just matching pinstripes and black painted remaining parts for the motorcycle. Unlike the chrome rear view mirrors on a standard cruiser, Thunderbird 350X comes with black mirrors that match the overall profile. 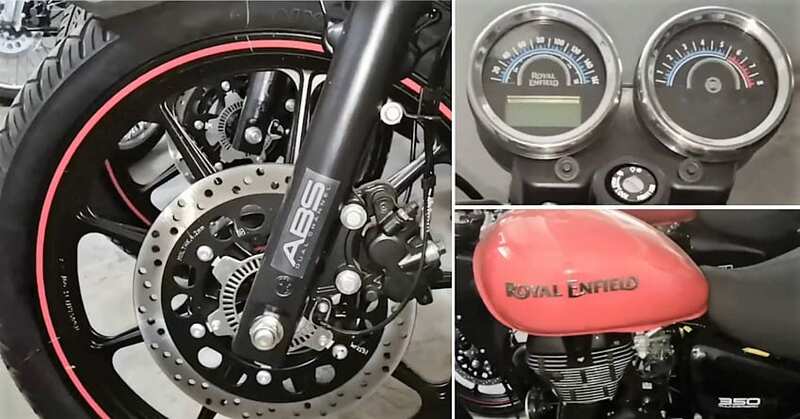 Apart from this model, Royal Enfield offers ABS in Classic 500, Classic 350 (Signals and Gunmetal Grey) and Himalayan till date while introduction on Bullet series is still not hinted at all. As dual channel unit is available on one Thunderbird model and two Classic variants, entire series will get the phase-wise introduction of the feature for sure. A complete reshuffling of prices is expected after the mandatory upgrade from India’s sixth largest motorcycle brand.